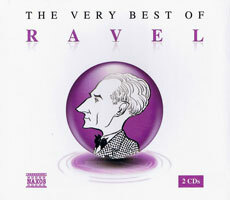 A compilation of 22 of Ravel's best-known compositions. This is a great resource for introducing children to one of France's most famous musicians and his work. This CD and booklet is an ideal introduction to the music of a French composer. It is not intended for teaching French.